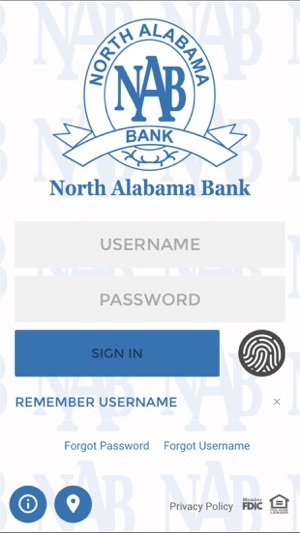 North Alabama Bank Mobile Banking allows you to bank on the go. It’s free to download and offers quick access for managing your bank accounts. 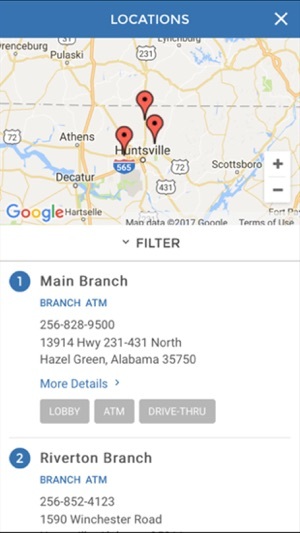 Check your balances, pay bills, transfer money, and locate ATMs and banking centers with just a touch. 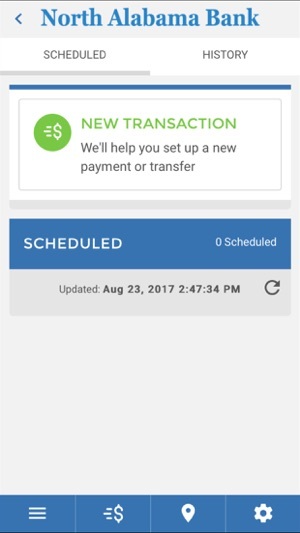 Our native app is fast, secure and free. 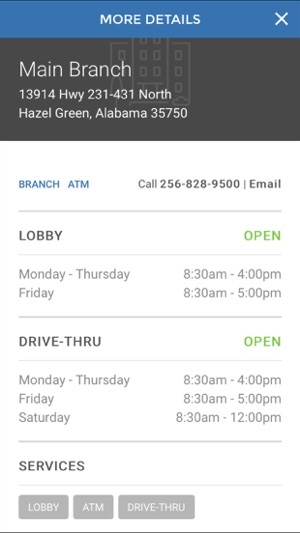 Use your current login information to start banking today.